Seasonal bibs and shirts! New items will be added to this section regularly as the seasons change and new holidays approach. Please check back again soon as once the season has passed, these items will no longer be available! PLEASE NOTE: Shirt sizing availability is limited this year. 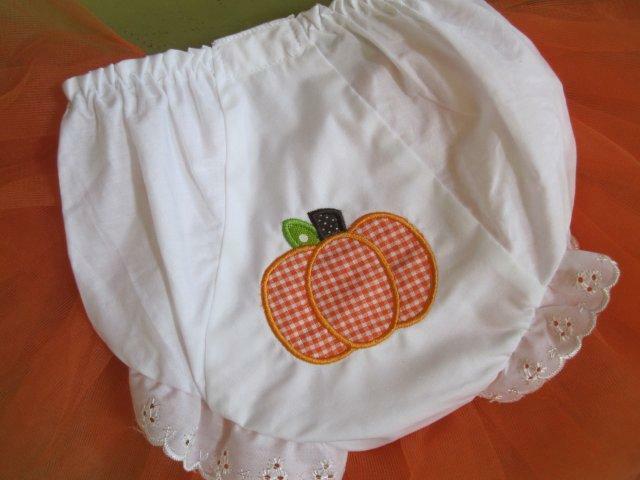 Email alex@onelittlebirdie.com before placing an order to see what sizes are currently available. 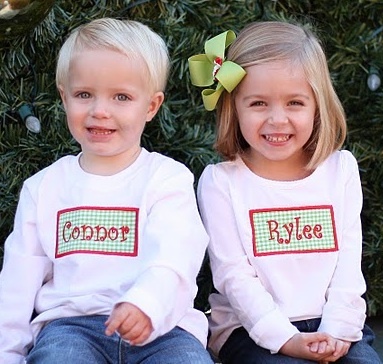 If you would like to have your own shirts appliqued and / or monogrammed that is no problem. Email for details about pricing and drop-off / shipping!